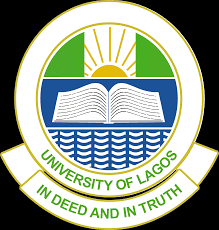 The University of Lagos, UNILAG Upward Review of the Rates Charged for Services Provided by the Students’ Records Office. This is to bring to the notice of members of the University community and the general public that there has been an upward review of the rates charged for services provided by the Students’ Records Office. These reviews take immediate effect.